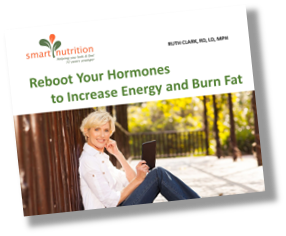 Most of my midlife female clients are challenged with high cortisol levels. It’s a side effect of living in the modern-turned-on-all-the-time world. With the stress of work and relationships, cell phones always ringing and dinging, family pressures, and the constancy of the internet and social media, we never get a break. You may be experiencing the same thing. Do you feel like you’re constantly racing from one task to the next? Do you have trouble falling asleep, or get a second wind that keeps you up late? Do you have memory lapses or feel distracted, especially in stressful situations? Do you experience sugar cravings? Is your waistline expanding, or are you experiencing increased belly fat or muffin top? Do you have high blood pressure or creeping blood sugar? These are all clues that your adrenal glands may be taxed from too many “fight or flight” responses. The good news is that there is a lot you can do with diet, lifestyle and supplements to fix this. 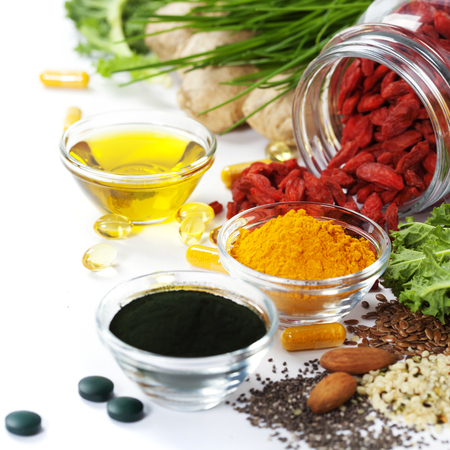 Check out 10 Ways to Heal Your Adrenals in this blog post. In addition to diet and lifestyle, adaptogens are a powerful way to get your cortisol levels rebalanced. Adaptogenic herbs have been used for centuries in Ayurvedic and Chinese medicine. To qualify as an adaptogen, an herb must be completely safe and non-toxic, and specifically reduce both physical and psychological stress. Stated simply, they help you adapt to stress. They help to manage your resistance to stress and to cope better with anxiety and fatigue. You can take adaptogens in several ways: powders, capsules and tinctures. It just depends on what you like best. Recently, I have been adding powders to warm coconut milk or almond milk with some spices, healthy fat, and a tiny bit of maple syrup. 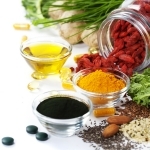 Some of my favorites include, ashwagandha, and maca. Check out our RECIPES PAGE for my Stress Buster Latte recipe. I take ashwagandha to increase vitality, endurance and stamina, improve memory and focus, lower cortisol, and to protect my immune system. People who avoid nightshades might want to avoid ashwagandha since it is in the Solanaceae family. For others this adaptogen could aggravate GI issues. Maca is known as “Peruvian Ginseng” although it is not related to ginseng. But like ginseng it increases strength, energy, and stamina. It is also helpful for post-menopausal symptoms like insomnia and hot flashes. I recommend that you go slow with maca. Start with about ¼ tsp per day and increase up to about 1 tablespoon. Some people love it, but others get digestive side effects. Those with hormone-sensitive conditions would do best to avoid maca. As with any change in your health regimen, it makes sense to let you doctor know what you are doing. In addition, many herbs should be avoided in pregnancy and nursing. Other great adaptogens include rhodiola rosea, holy basil and Asian ginseng. 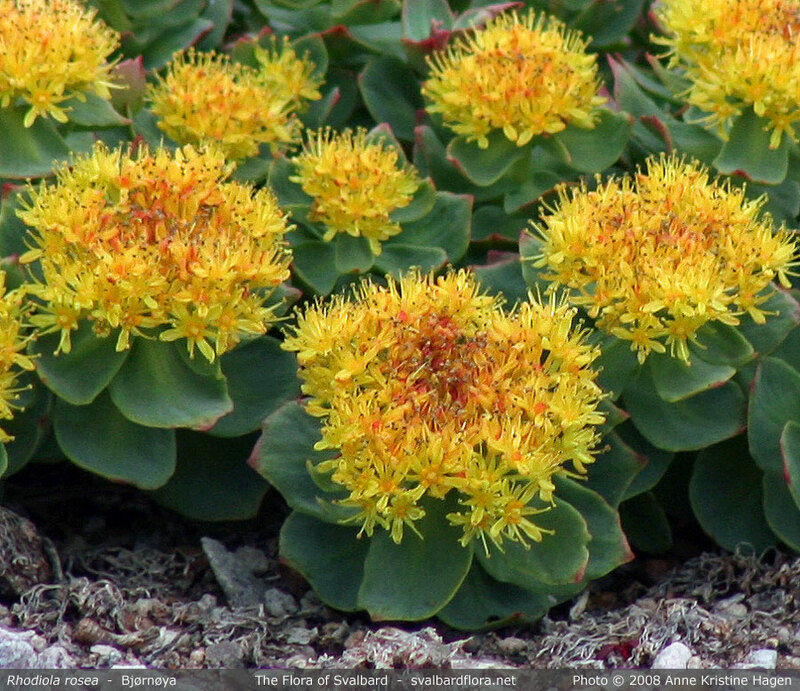 Rhodiola rosea is one of the most highly researched adaptogens. Known as a hormone regulator, it balances cortisol in the body raising or lowering it as needed. It also enhances neurotransmitter production which balances mood and keep us calm and helps to improve memory. People who suffer from manic depression or who are bipolar should avoid it. 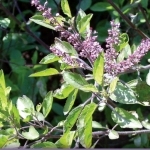 Holy basil, also known as Tulsi, balances hormones and is a natural remedy for anxiety. 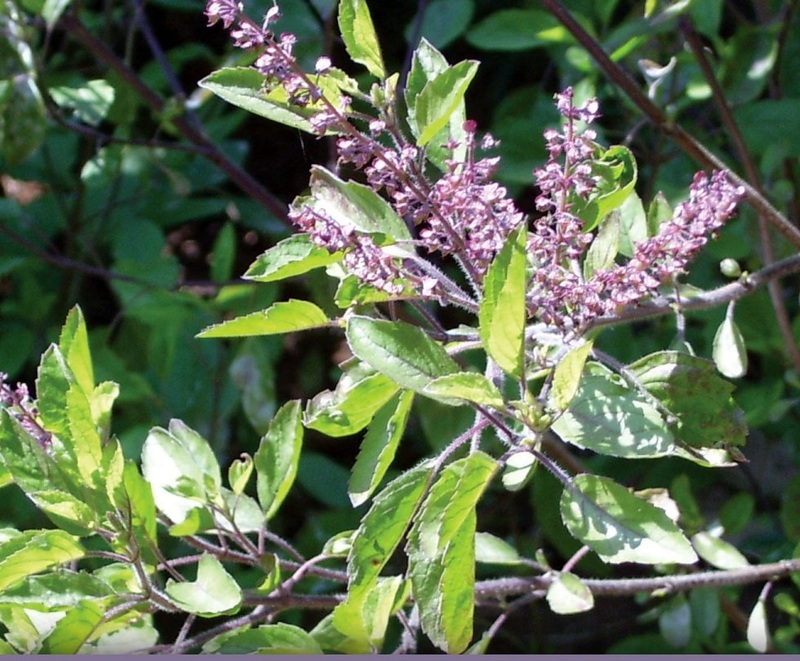 In fact, holy basil has a long list of health benefits ranging from blood sugar control to treating infections. Related to this conversation, it is a natural treatment for headaches and inflammation which are often symptoms of too much stress. Tulsi tea is delicious and widely available. The only side effect in the literature is that it may slow clotting time, but the evidence seems scant at this point. Asian (Panax) Ginseng is one of the most sought after and expensive herbs in the world. It has been studied extensively for its ability to help the body withstand stress. It supports physical endurance, mental clarity, and has antioxidant properties that support heart health and your immune system. Side effects can include anxiousness, headache, restlessness, palpitations and insomnia. Adaptogens can be an important tool to protect you from the adverse effects of modern day living and the inevitable stress. Since adaptogens, in particular, can interact with medications and can be contraindicated in some conditions, make sure to check with your health practitioner first if you are being managed for a medical condition.